Lord of the Rings is an epic masterpiece in the fantasy genre, directed by Peter Jackson. The franchise will live on for ages. 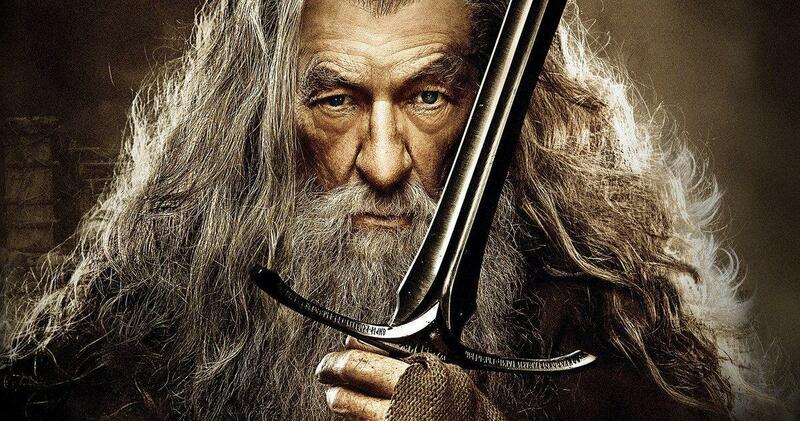 Ian McKellen pulled off a remarkable performance as Gandalf who helped Frodo realize his destiny. If you have read The Lord of the Rings or watched the movies you would know that the series beat Harry Potter in some aspects and is surely an epic story of adventure and fellowship. A big similarity between Lord Of The Rings and Harry Potter has always been the huge number of mystical creatures or Fantastic beasts in both the series. The two biggest franchises of all time have been Tolkien’s middle earth adventure Lord of the Rings and JK Rowling’s modern-day wizard tale Harry Potter. It has been more than a decade since the last Potter book came out and the middle earth adventure is well more than half a century old. Still, these two series are loved even today and hold a special place in our hearts. We can’t help but notice that both these franchises have a lot of similarities that go beyond the basic good vs evil theme. Well, here are 20 Best Quotes From Lord Of The Rings for you to enjoy. 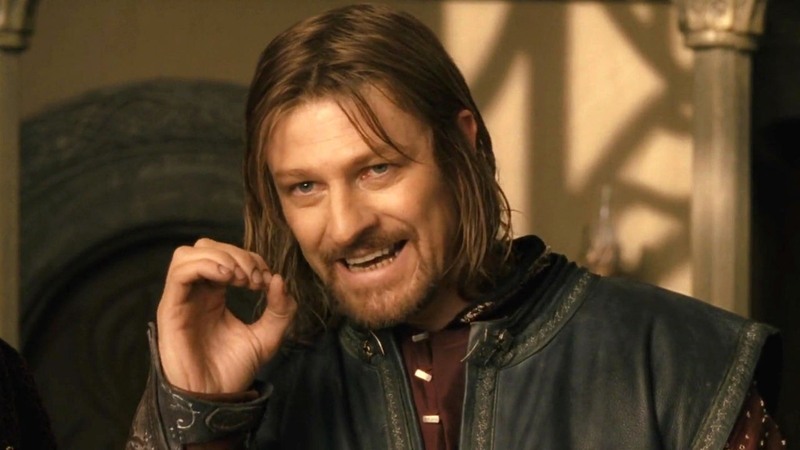 1) Boromir: One does not simply walk into Mordor. Its black gates are guarded by more than just orcs. There is evil there that does not sleep. And the Great Eye, is ever watchful. It is a barren wasteland, riddled with fire, ash and dust. The very air you breathe is a poisonous fume. 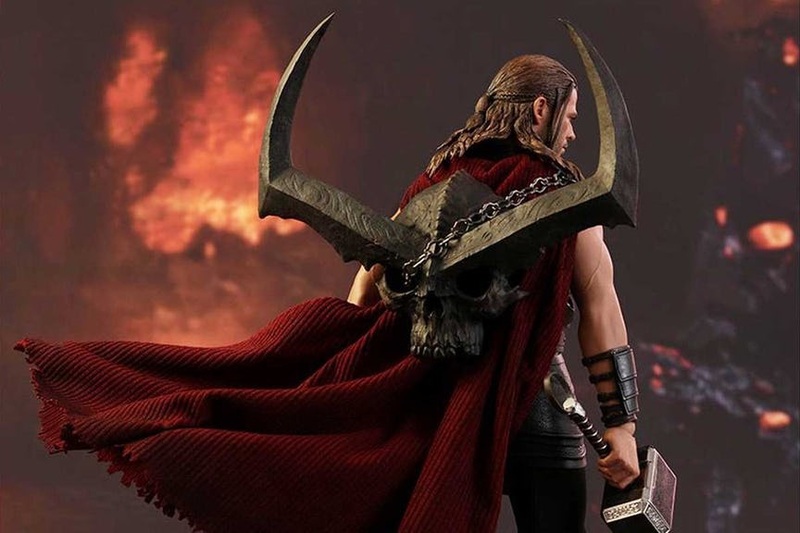 Not with ten thousand men could you do this. It is folly! Gimli: And I suppose you think you’re the one to do it! Frodo Baggins: What do you want? Aragorn: A little more caution from you, that’s no trinket you carry. Frodo Baggins: I carry nothing. Aragorn: Indeed. I can avoid being seen, if I wish, but to disappear entirely, that is a rare gift. 3) Saruman: Embrace the power of the ring, or embrace your own destruction! 4) Elrond: The ring cannot be destroyed, Gimli, son of Gloin, by any craft that we here possess. The ring was made in the fires of Mount Doom. Only there can it be unmade. The ring must be taken deep into Mordor and cast back into the fiery chasm from whence it came. One of you must do this. 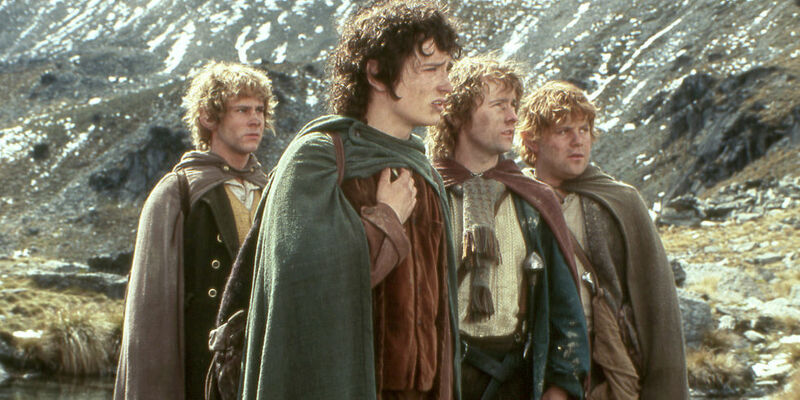 5) Pippin: You need people of intelligence on this sort of mission…quest…thing. 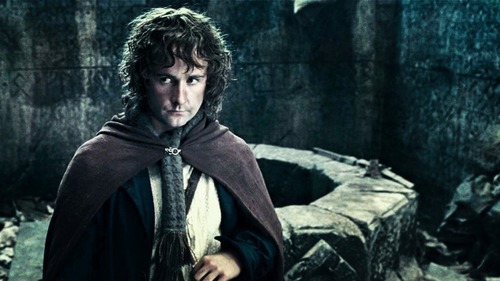 Pippin: Anyways, you need people of intelligence on this sort of… mission… quest … thing. Meriadoc ‘Merry’ Brandybuck: Well that rules you out, Pip. 6) Boromir: What is this new devilry? 7) Gandalf: What did you hear? Speak! Samwise ‘Sam’ Gamgee: N-nothing important. That is, I heard a great deal about a ring, a Dark Lord, and something about the end of the world, but… Please, Mr. Gandalf, sir, don’t hurt me. Don’t turn me into anything… unnatural. 9) Boromir: One does not simply walk into Mordor. Its black gates are guarded by more than just orcs. There is evil there that does not sleep. And the Great Eye, is ever watchful. It is a barren wasteland, riddled with fire, ash and dust. The very air you breathe is a poisonous fume. Not with ten thousand men could you do this. It is folly! 10) Aragorn: Gentlemen, we do not stop ’till nightfall. Aragorn: Haven’t you had that already? Pippin: We’ve had one yes. What about second breakfast? 11) Gimli: No one tosses a Dwarf. 12) Gandalf: Many that live deserve death. Some that die deserve life…Do not be too eager to deal out death in judgement. Even the very wise cannot see all ends. 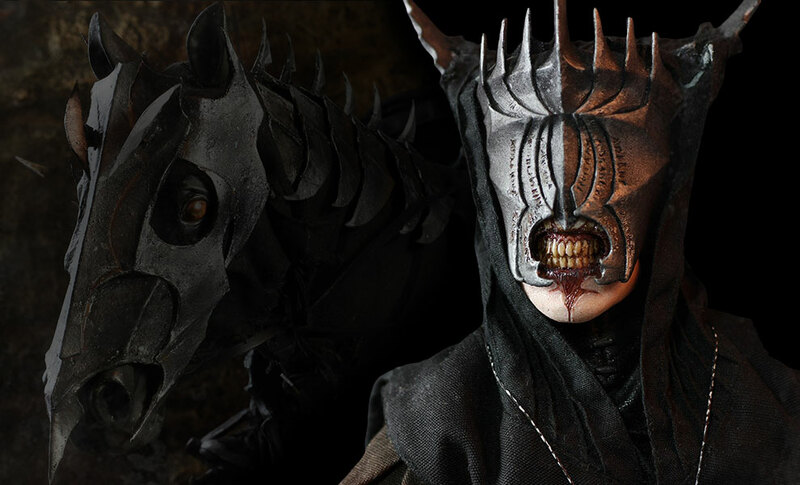 13) Sauron: Give up the halfling, She-Elf. Arwen: “If you want him, come and claim him!”. 14) It is not the strength of the body, but the strength of the spirit. 15) It is useless to meet revenge with revenge: it will heal nothing. 16) Deeds will not be less valiant because they are unpraised. 17) Even the smallest person can change the course of history. 18) There’s some good in this world, Mr. Frodo… and it’s worth fighting for. 19) A hunted man sometimes wearies of distrust and longs for friendship. 20) Yet such is oft the course of deeds that move the wheels of the world: small hands do them because they must, while the eyes of the great are elsewhere.